Climbing is a complex sport; achieving your potential and reaching your goals is not always straightforward. Employing a coach will therefore enable you firstly to recognise your strengths and secondly to identify areas where you are less confident or less effective. Goal setting is really important and you should consider your short, medium and long-term goals early on in the process. We aim to raise motivation through structured activities and drills. Coaching can take place at a bouldering wall, lead wall, single-pitch crag or multi-pitch crag (trad or sport). We can also devise training programmes to support your physical and technical development. It is all too easy to get carried away when you are training for a particular goal. We will work with you to develop realistic schedules which enable you to improve and minimize the risk of injury. 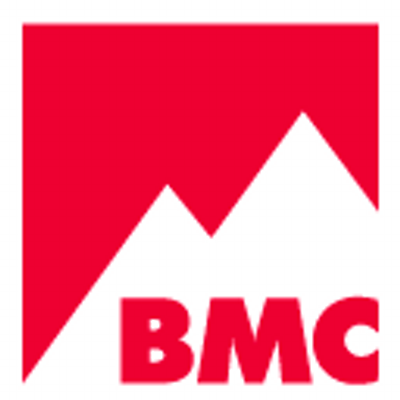 In addition to being a qualified development coach/mountaineering Instructor, I am part of the BMC Fundamentals of Climbing delivery team and also a provider of the Mountain Training Coaching Award Scheme. This enables me to keep up to speed with new initiatives and stay abreast of modern coaching techniques. Get in touch to arrange a session or series of sessions: £30 for 75 minutes 1:1 ; £45 for 2 hours 1:1; £50 for 75 minutes 1:2; day rate is £165 (one or two clients). Booking and payment information can be found here.